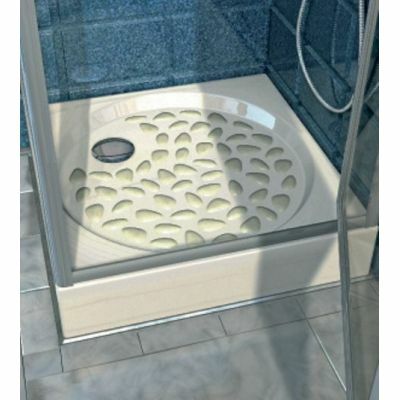 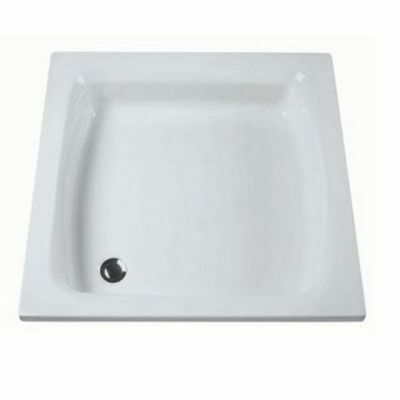 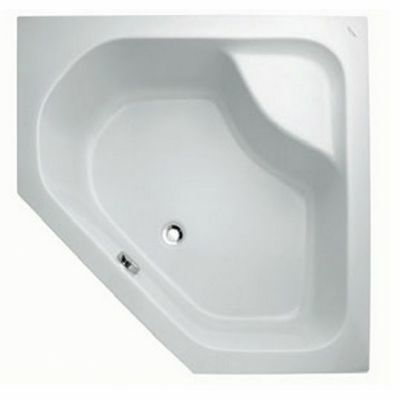 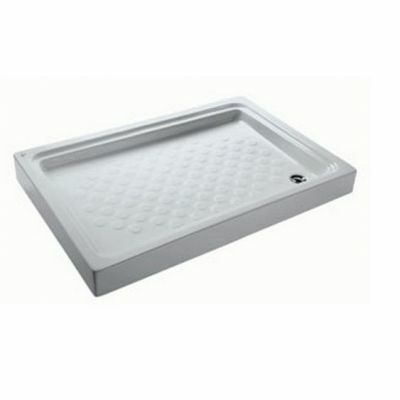 Shower tray is located at the bottom of your shower and is mostly made up of ceramic, porcelain or acrylic sheets. 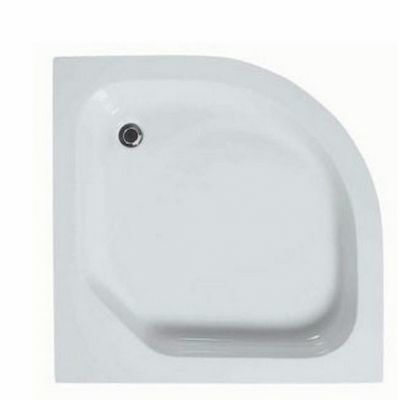 At tiles and tools you can get every type of home building material whether it be for your bathroom or your living room. 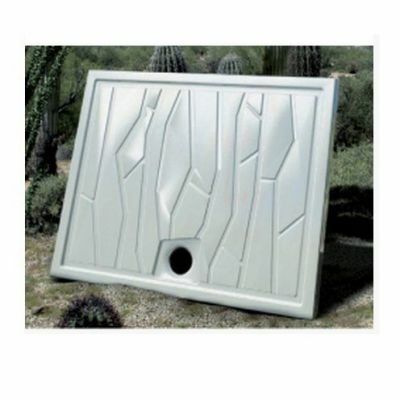 The shower trays offered by tiles and tools come in different shapes and sizes to match different structures. 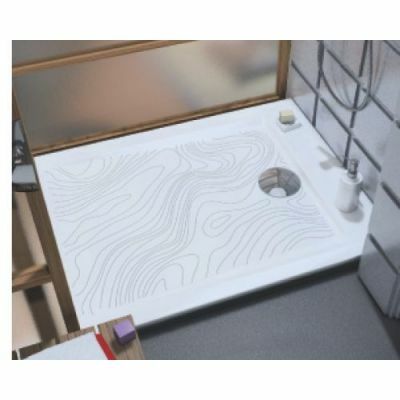 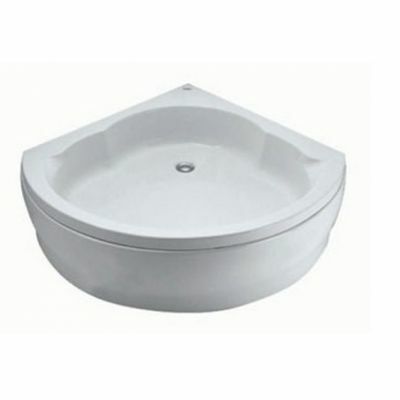 At tilestools the shower tray is available in two types of colors that include white and pergamon. 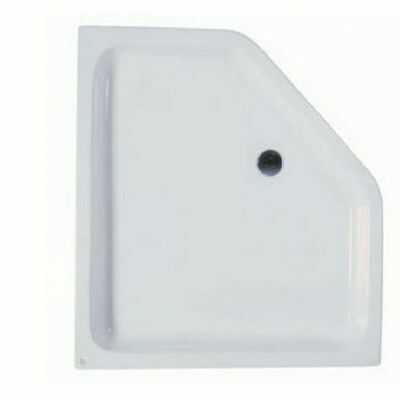 Some shower trays have a simple plain design while others consist of patterns engraved within their structures. 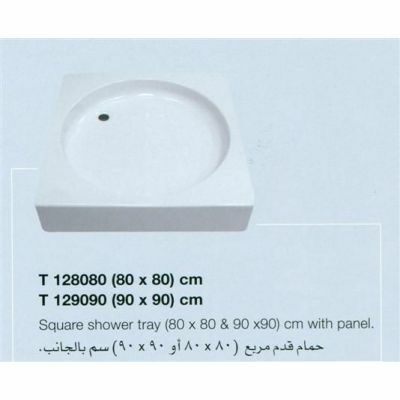 Tiles tools major brand for shower tray is Ideal Standards and here you will get the best products at affordable prices throughout Egypt.